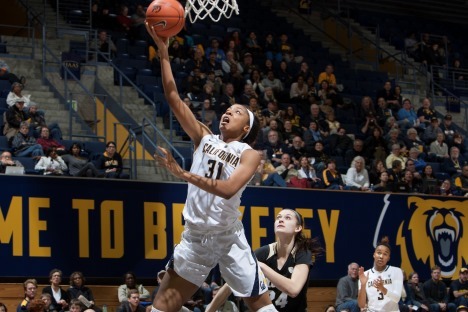 Cal Women's Basketball hosts Vanguard - Exhibition at Haas Pavilion. The day-long workshop will offer graduate students and faculty an opportunity to share current research and to envision new directions in science and (neo-) empire studies. This talk presents highly scalable parallel algorithms for problems with sparse all-to-all interactions such as many-body and matrix computations. These kernels are used in many applications ranging from scientific simulations to machine learning. We discuss a case study of our communication-avoiding kernels as used in graphical model structure learning. 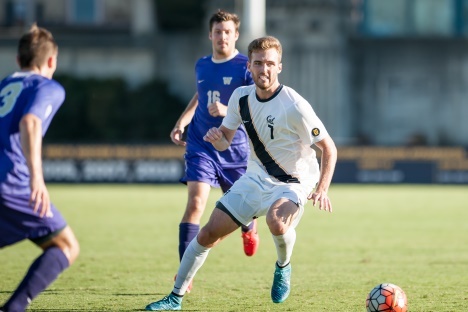 Cal Men's Soccer hosts San Diego State in conference action at Edwards Stadium. Data slam number 2 from grads in Cognitive Neuroscience/Neuroscience. Grad lounge afterwards for drinks and socializing. Drop by our art study centers on Free First Thursday for an up-close look at treasures from the BAMPFA collections. Lecture by noted social anthropologist and Professor of Sociology in the Delhi School of Economics, Dr. Nandini Sundar. Join Graduate Women in Engineering (GWE) at our annual Craft Night! Come and decorate your own knitted headband! We provide the supplies so just show up! Advanced registration in Handshake is recommended. Kelsey Witherow (inventor for DOUGHP cookie dough) will be sharing about her journey and how she started up DOUGHP. Afterwards, there will be a tasting event as well as a "New Flavor Creation Contest" judged by Kelsey herself! The winning flavor will have their flavor featured in the DOUGHP store in SF, and you get to take home some free dough!! Free Indian Dinner and Be sure to where Indian Clothes if you have them! Join us for our monthly Astro Night series at UC Berkeley! This month, come learn all about the search for intelligent life in the Universe. After, you are invited on our rooftop for stargazing and a grew view of the city! Attendance restrictions: Talk is aimed at a high school science level. Join SERC and SOGA for a screening of Abundant Land, a documentary that follows a Hawaiian community on Molokai opposing the biotech industrys use of the island to test genetically engineered seeds. Following the screening will be a discussion with the film's director Natasha Florentino. Refreshments will be served!